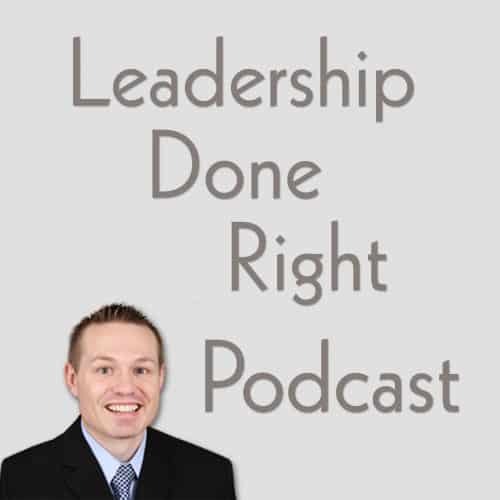 Hello, and welcome to the Leadership Done Right podcast, Episode 18: 5 Leadership Detractors And How To Avoid Them. The Wall Street Journal article Bold Eagles: Angry Birds Are Ripping $80,000 Drones Out of the Sky by Mike Cherney was recently published and really stuck out to me. It said, “Daniel Parfitt thought he’d found the perfect drone for a two-day mapping job in a remote patch of the Australian Outback. The roughly $80,000 machine had a wingspan of 7 feet and resembled a stealth bomber. Can you imagine that? You spend $80,000 on a piece of equipment and a BIRD destroys it! The article further explained that the wedge-tailed eagles are quite a nuisance for any of the businesses that use drones. These birds of prey are very territorial. They’ll take down the drones even when the drones aren’t near their nesting grounds. And the wedge-tailed eagles don’t just take drones down when they are encroaching on their nesting grounds. They actually seek out the drones to take them down. The eagles are such a problem that one drone pilot reported losing 12 drones over a 2-1/2 year period which cost his employer approximately $210,000. 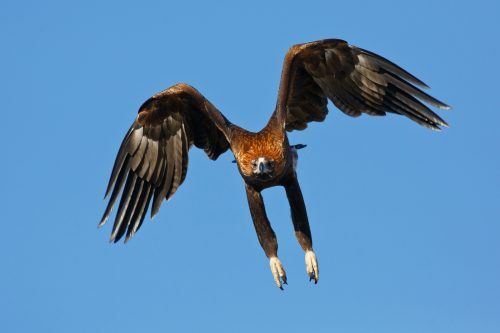 To minimize the impact of these drone attacks, the drone pilots found that if they fly early in the day the wedge-tailed eagles are less active and not as aggressive towards the drones. 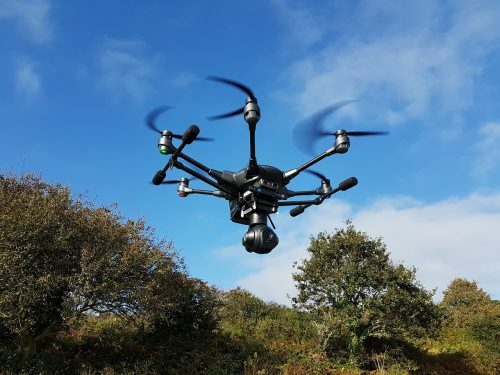 Therefore, the drone pilots fly early in the day to save money, their drones, and the heartache that comes from seeing their drones taken out of the sky. As a result, they have significantly reduced the number of eagle attacks on drones just by changing the time of day they do their flights. What an interesting challenge! I imagine that prior to scheduling the mapping job and especially before arriving onsite, the drone pilots practiced flying their drones in all conditions. They also likely researched and prepared for the contour of the land. And, as final preparation, they probably identified all other foreseeable problems or other obstacles they could encounter during the mapping flights. BUT, and that’s a big BUT, they didn’t plan for the eagle attacks. The result? The eagles completely derailed their best plans and cost them a significant amount of money. How Do Eagles Attack Us? So how often does this happen to us as leaders? We identify our leadership approach, create a strategic plan, and set well thought out goals and then an unexpected eagle swoops in and becomes a leadership detractor for us. Well, we’re going to take and quick break for our sponsors and then we’ll discuss five leadership detractors that attack our leadership just like the wedge-tailed eagles and what we can do to avoid becoming their prey. Welcome back! As leaders there are several potential wedge-tailed eagles that can be leadership detractors by derailing us from our path or course of action. So what are the leadership detractors or unexpected eagles that swoop in and what can we do to avoid them? People fall through or don’t live up to their commitments. People that don’t give any input when called upon and then make a fit when change is going to happen. New or last minute stakeholders that want it done differently, don’t stand behind you, change the work or leadership direction, etc.